We had previously announced that Stay With Me would start airing on 14 December of this year, but it has since been announced that they’re bumping up the scheduled airing time to the 11th instead. 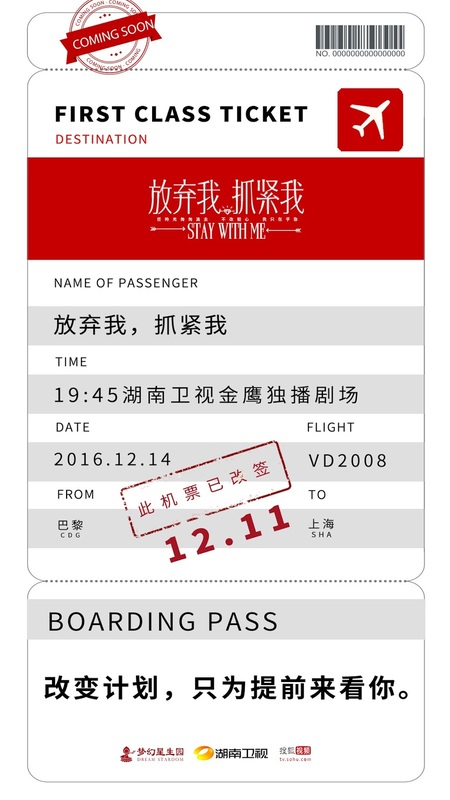 Isn’t that just a really cute idea with the boarding pass?! You can watch the most recently released trailer here. Are you excited for this drama to air?